The award-winning Luxe Adventure Traveler has partnered with some of the world’s best brands in travel and lifestyle. Luxe Adventure Traveler’s audience are travelers that enjoy combining heart pumping adventures with world-class accommodations, luxury experiences and a bit of fine wine at the end of the day. 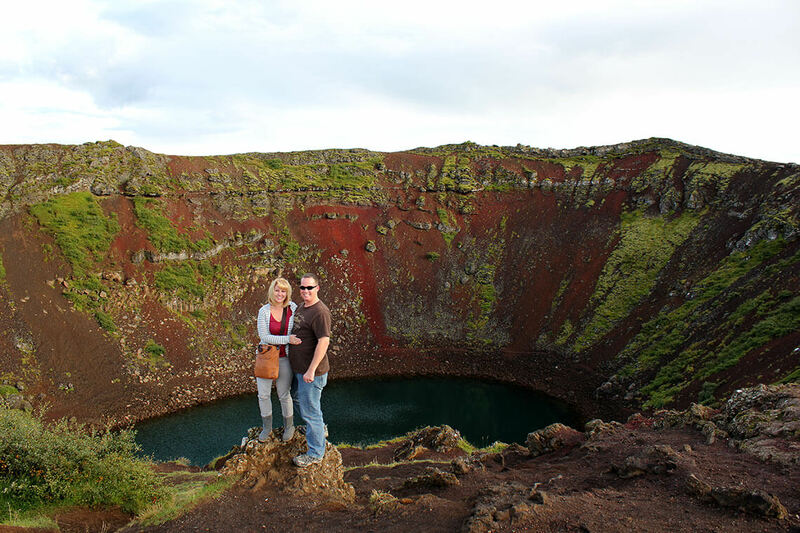 Brands leverage Jennifer and Tim’s authority and expertise to bring their unique offerings to travel consumers. Luxe Adventure Traveler has helped destinations and travel brands engage new audiences through their campaigns and digital content creation. Jennifer and Tim have experience in and are available for a variety of collaborations. We love to see our photography used in advertising (with our permission, of course). Our professionally edited, high-resolution images have been licensed for use in campaigns including Travel Channel, Milan Fashion Week, and BRD Bank. Standing out from the chatter can be difficult on social media! Jennifer has over 10 years of social media management experience, so knows how to reach and engage with a target audience. She is available for consulting on how to move your brand forward through social media. Jennifer has appeared at top industry conferences and shows including ITB Berlin, Society of American Travel Writers, TBEX and UB Tech speaking on various topics from social media management to content marketing. Get in touch with us about potential collaborations at [email protected]. Be sure to include your name, company, website and the budget for project.